On Sunday the 6th of June candidates from the M.S.K.F took part in a grooling 5 hr Black Belt grading in front of a panel of senior officials. 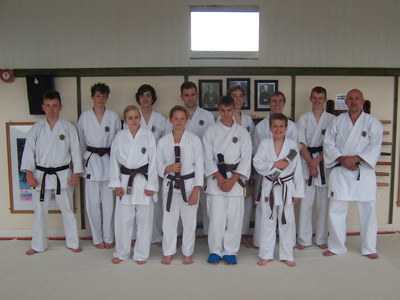 The standard from all candidates was outstanding with some stunning performances in the free and competition fighting. 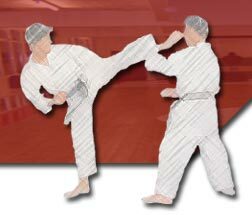 Considering this all takes place after they have completed between 19 to 24 Katas depending on the grade being taken, knife techniques, kieon against hand and kick techniques and a written test paper a testament to the fitness of the athletes. Special mention goes to Sensei Karen Allen on completing her assessment the week before the grading to qualify for her 4th Dan, and my pleasure to present it on the day.